Since the 1950s, fluoride has been added to most US water supplies as way to reduce tooth decay and kill a variety of potentially harmful bacteria. Almost since the beginning, some people have opposed widespread water fluoridation and have urged governments to stop using this dreaded substance without the consent of the end users. 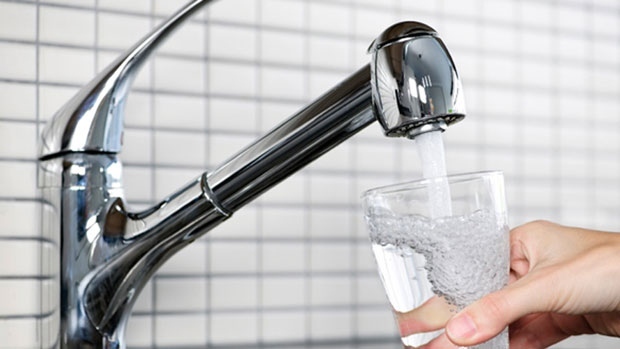 The main arguments most commonly cited against the involuntary addition of fluoride to public water supplies is to include the fact that the health threats are not yet fully clear, treating water with fluoride doesn’t provide enough protection to justify its cost, and that the dosage cannot be precisely controlled, leading to the potential for fluoride toxicity. There are even wild conspiracy theories that claim that fluoride is a developmental neurotoxin that can be harmful to the human body, that fluoride can lead to mass hypnosis so that people are more docile and will obey authority without question, and other similar claims. The argument against involuntary water fluoridation has picked up support in recent years. Some countries in Europe already have ceased water fluoridation while other countries around the world continue to debate the issue. In the US, some local organizations continue to urge government officials to stop adding fluoride to the public drinking water – or at least offer a fluoride-free alternative. Regardless of where you fall on the issue, knowing how to remove fluoride from water is a helpful skill. There are essentially three main ways to de-fluorinate water: Reverse Osmosis, Distillation and Activated Alumina. The first two methods are widely-used water purification techniques. But you have to be careful with distilled water because the process removes so many minerals that it is potentially unsafe to drink in large quantities. Plus, distilled water has a “squeaky” flavor to it that many people find off-putting. Supplements generally are added to distilled water to make it safer for drinking. 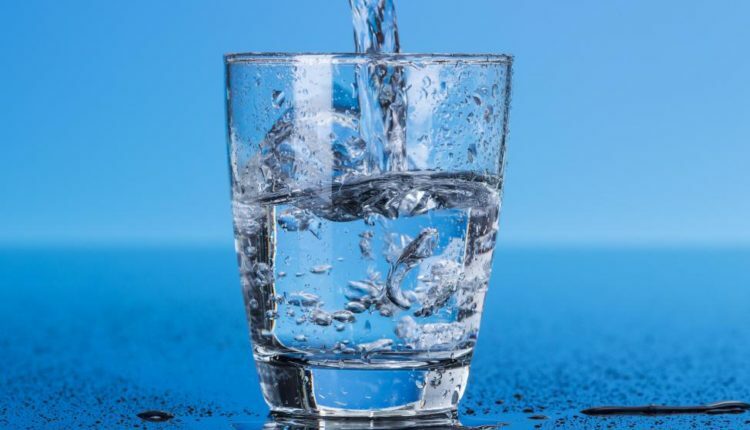 There is a fourth way to remove fluoride from water – bone char carbon – but it is only 90% effective and is best used in conjunction with other water purification processes. Reverse osmosis is a complicated process that uses a membrane under pressure to separate relatively pure water from a less pure solution. When two aqueous solutions of different concentrations are kept separated by a semi-permeable membrane, water can pass through the membrane in the direction of the more concentrated solution as a result of osmotic pressure. If enough counter pressure is applied to the concentrated solution to overcome osmotic pressure, the water flow will be reversed. Usually, the membranes used in reverse osmosis are made from cellulose acetate, polysulfonate and polyamide. The membrane is composed of a skin that is only 0.25 microns thick with a support layer of about 100 microns. The skin is the active barrier that primarily allows water to pass through. There are reverse osmosis filters that you can purchase for home use that are effective in removing fluoride and other elements – including detrimental mineral substances, dissolved matter, heavy metals, salt and bacteria – from your water supply. You also can assemble your own reverse osmosis filters using do-it-yourself kits. Distillation is the most effective way to remove inorganic compounds from a contaminated water supply. These include metals such as iron and lead, nitrate, elements that cause hardness such as calcium and magnesium, and particulates. The way it works is this: Contaminated water is heated to form steam. Inorganic compounds and large non-volatile organic molecules won’t evaporate with the water and are left behind. When the steam is captured and cooled, it forms purified water. The boiling process also kills microorganisms like bacteria and some viruses. The effectiveness of distillation in removing organic compounds will depend on the chemical makeup of the compound, such as its solubility and boiling point. Organic compounds that boil at a temperature higher than water’s boiling point – such as pesticides – will be effectively removed through the distillation process. But organic compounds with a lower boiling point than water’s – like benzene and toluene – will vaporize with the water and if they aren’t removed prior to condensation will re-contaminate the purified water created by distillation. Also, as noted earlier, drinking large amounts of distilled water can be both unpleasant and harmful to your health. Activated alumina is an inorganic substance that is made by dehydrating alumina hydroxide at a very high temperature. The material that is created is highly porous and creates a big surface area, which makes it a superior absorbent agent. Activated alumina is resistant to thermal shock and won’t shrink, swell, soften or disintegrate when immersed in water. Due to its amphoteric properties, activated alumina is neither an acid nor a base. It has a wide range of physical and biological properties as a desiccant and/or separating agent due to its ability to alter its pore or particle size. Activated alumina can be purchased in canister filters that can be used to effectively remove fluoride from water, but they are relatively more expensive than other water purification methods. A final way of removing fluoride and other impurities from water is by using bone char carbon. This substance is made out exactly what it sounds like: Animal bones that are heated to very high temperatures in an oxygen-depleted environment until they are charred. While it is theoretically possible to char animal bones on your own, you would need so many bones and such a high heat – not to mention controlled atmospheric conditions – that it is impractical. You can, however, purchase bone char carbon filters to purify your water. 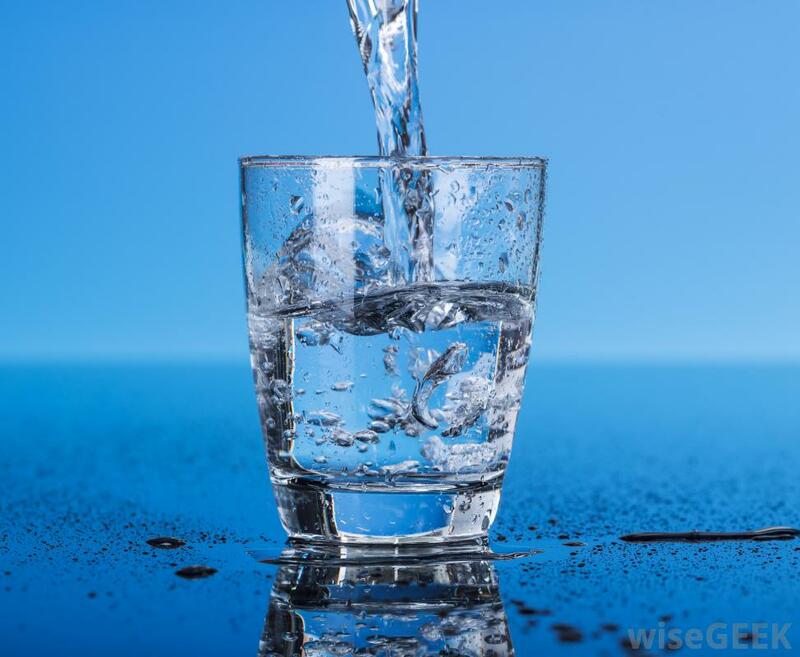 If you are concerned about fluoridation and want to remove it from your water supply, you should be aware that there are many other sources of fluoride that most people encounter in everyday life. These include fluoridated toothpastes, hot and cold beverages that are made with fluoridated water, dietary prescription supplements such as tables or drops that contain fluoride, and such oral health products as mouth washes, gels and rinses.